Codemasters' "endless racer" available now. Codemasters, the UK specialist racing game studio, has quietly released what it describes as an "endless racer" onto the Singapore App Store (thanks, Eurogamer). 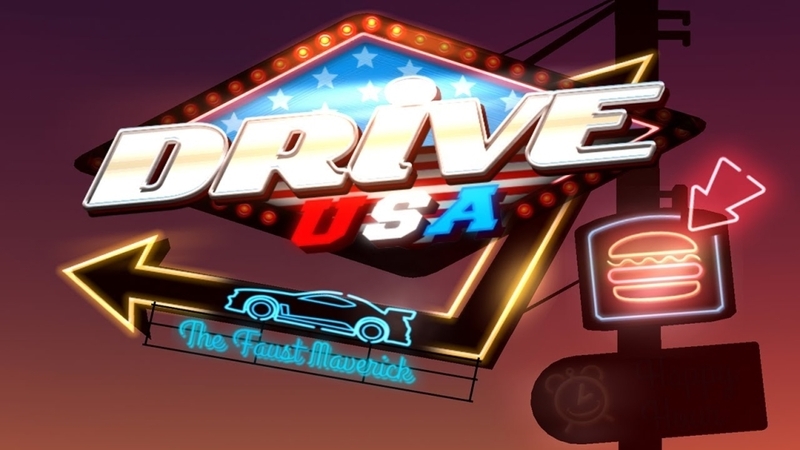 Titled Drive: USA, you'll have to swipe your chosen vehicle between lanes in order to grab currency and avoid danger. Take a look at the game in action below. There's no word on when the free-to-play game will hit Western App Stores, but we'll update you as soon as we hear more.